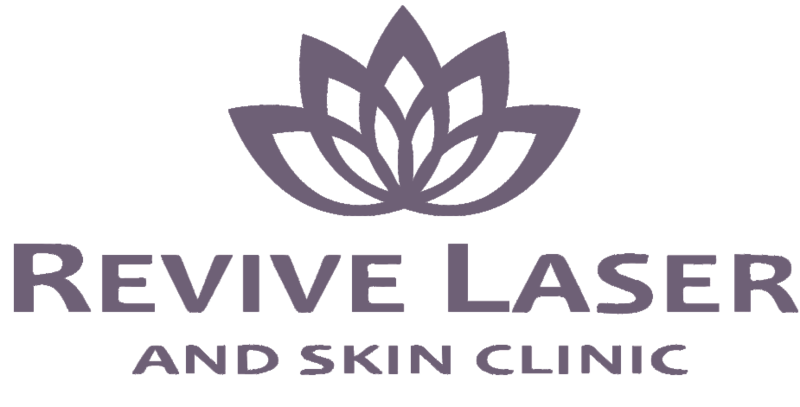 Laser hair removal treatment is quickly becoming a highly in demand procedure. If you’ve decided that to go for the treatment (and you should! ), then here are a few tips to ensure that the treatment is done to its full potential and is the most effective. Avoid sunlight as much as possible, as well as tanning beds and also don’t be tempted to apply fake tan! In order for laser hair removal to be effective, your skin needs to be in its most natural (pale) state. Experts recommend that patients avoid the sunlight for at least 3-4 weeks prior to the treatments. Direct sun/UV exposure causes the melanin in your skin to activate and darken, resulting in the treatment being less effective and potentially overtreatment and burns. Also avoid the sun and tanning beds for one week after, if the skin around follicles is irritated from the treatment, exposing that skin to the sun could cause dark spots to appear. It is recommended to shave before laser hair removal treatment for effective hair removal. This is because the lasers aim to target the melanin in hair follicles and ultimately, completely destroy them to stop them from growing. 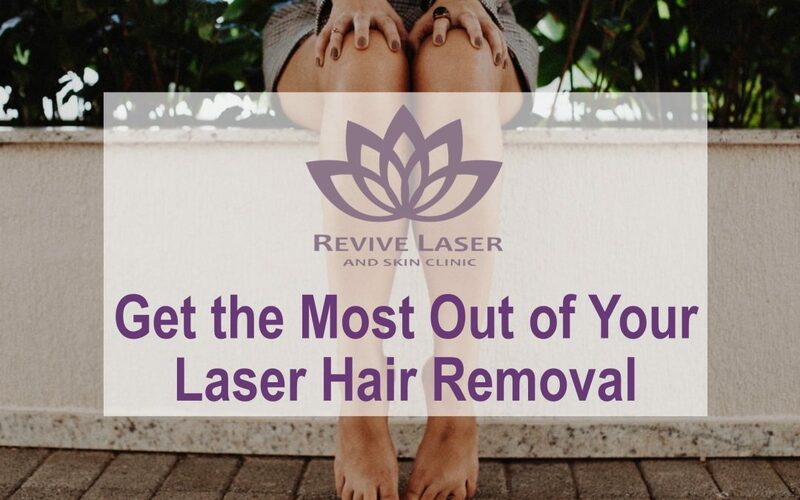 Long hair absorbs the laser’s heat and burns, therefore by shaving before treatments, the root of the hair follicles under the skin will be easier to target and reach, allowing you to get a more effective treatment. After the treatment, some hair may appear as if it is still growing. Its just the small hairs that are still under the skin being pushed out by your body. If the treatment was successful, they shouldn’t have a follicle anymore. Keep shaving and exfoliating between treatments to help this process along and avoid ingrown hairs. Facial hair should be treated every 4-6 weeks, while body hair is every 6-8 weeks. It’s important to be consistent with your treatments, to ensure you receive the best results. Skipping one treatment because of a vacation or illness won’t “hurt” your end result. But if you don’t try your hardest to stick with the schedule, it will delay the end results and potentially you will be getting a treatment when some of the hair follicles are not in an active growth state, which will potentially make the treatment slightly less effective. After your laser treatment, you may experience slight redness or bumps around the follicles which could last for anywhere between 12 – 72 hours. To combat this, Hydrocortisone is recommended to reduce the irritation, itchiness and bumps. It is available over the counter at any pharmacy.